Before you join why not try sailing? Bala SC offers a warm welcome to all new members and for the 2019 season all new members get HALF PRICE membership fees. 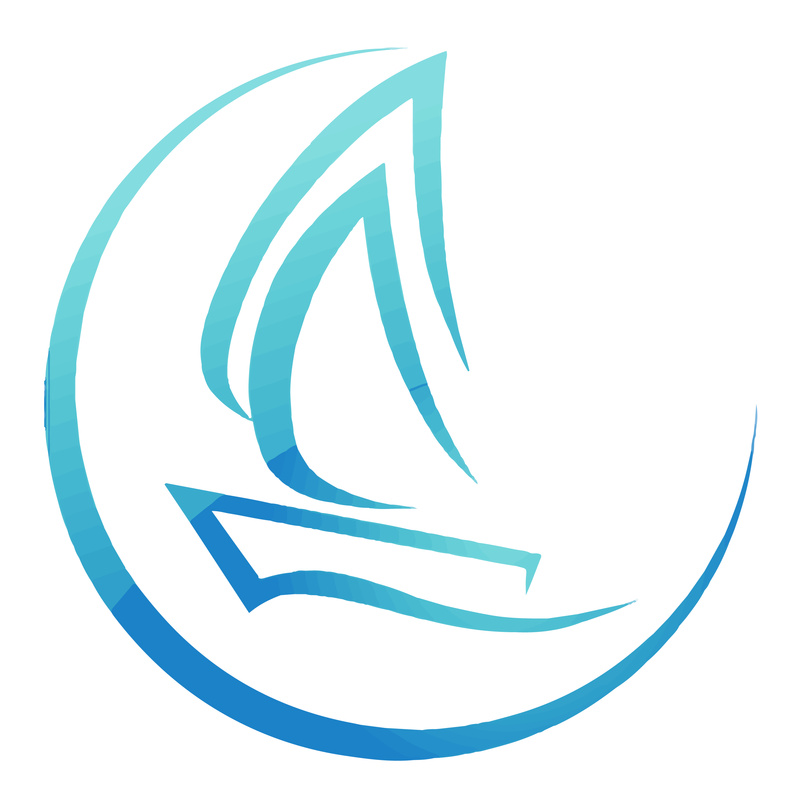 To join Bala Sailing Club download a membership form. Pay monthly between March and October @ £11.86 per month without use of clubs boat. Or £15 per month with use of a club boat. That means you can join Bala Sailing Club, have access to the clubs facilities 6 days a week and you don’t even need a boat of your own, you can use one of ours for £15 per month! Why not treat yourself to a great day’s sailing on Llyn Tegid and bring your boat & sail with us, for a day or the whole weekend ? A beautiful & safe place to sail, with good facilities for launching & recovery and free car parking is included . Patrol boats out on the water every weekend throughout the summer with changing rooms and showers available in the clubhouse . However it is a deep water lake and you are advised to bring suitable cold weather sailing gear . The wearing of buoyancy aids is mandatory . How do I Pay for Temporary Membership ? Temporary Membership is available from the Cafe within the Sailing Club. Speak to a member of the Cafe staff and they will give you a Temporary Membership Form to fill in and hand back, along with your payment of £15 Per Boat/Per Day. £15 per day per boat.